Better indoor plant light moves on a grow light mover. That gets higher PAR right to the canopy. 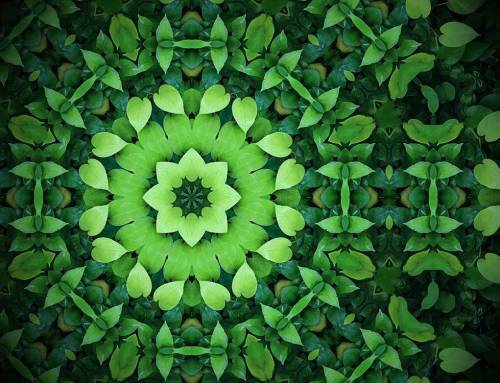 And, it gets that better quality of light to more leaves at just the correct amount of time per surface. Plus, we can cover 30% more area per light. Planning out our indoor grow lights with LightRail light movers is easy enough. 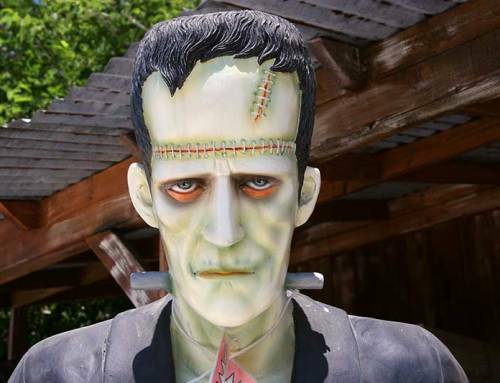 We simply need to think of our grow light systems in terms of 2-meter rails (6’6”). That’s the case of LightRail 3.5 Kits or LightRail 4.0 Kits, and even LightRail 4.20 Kits which has two of those light mover rails, so (13’). Then, we duplicate to fill our grow equipment space, end to end and row after row. With this simple indoor grow light change, we will use about 30% fewer indoor grow lights. And, that’s dependent on a variety of variables. That’s when we move each grow lamp on a LightRail light mover. We’ll also notice much better results including significantly higher yields. 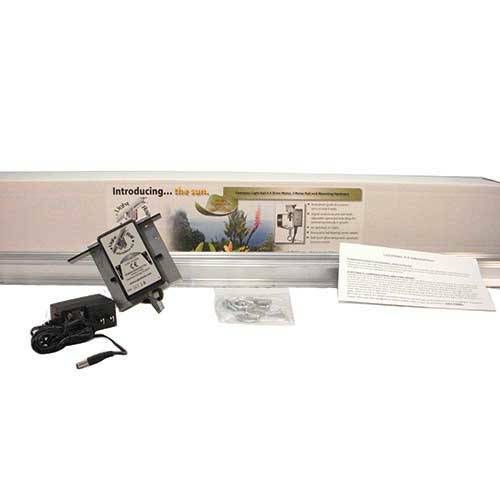 The LightRail light mover Add A Lamp allows the grow light mover motor to move up to three indoor grow lights with one LightRail light mover motor. Second and third indoor grow lights can be moved with the Add A Lamp indoor grow systems. We can see the second grow lamp would be moved under the Auxilery half-light. This indoor growing system works with the use of a push/pull rod, included. Half light mover rail plan: Any of the above can be configured with a half-light mover rail. 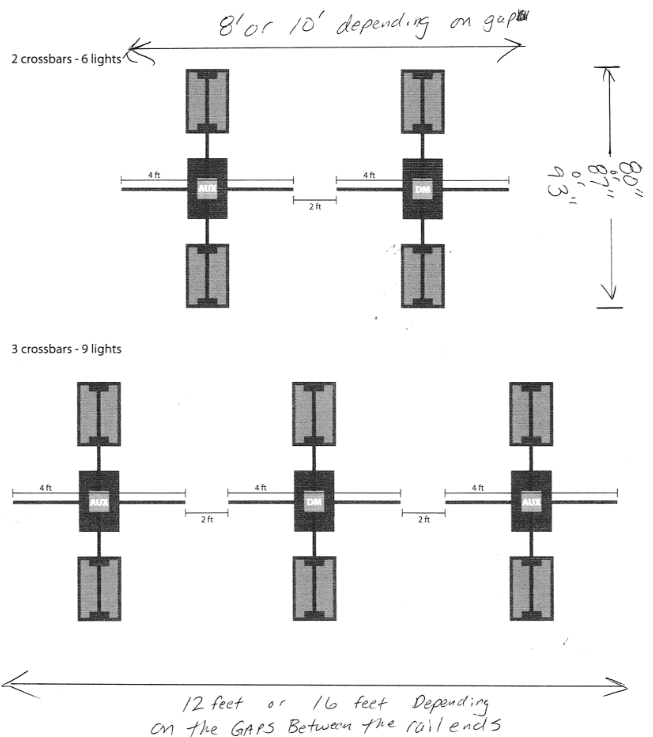 And, that indoor grow setup would be a 3’3” light mover rail half then about a 3’ gap. Then there would be another 3’3” light mover rail half then another 3’ gap. Lastly, there would be another 3’3” light mover rail half. The gap plants would get plenty of indoor grow light from both sides. Many people do it this way as their DIY light mover plan. That’s because this gives us a little more flexibility in our indoor grow system space planning. 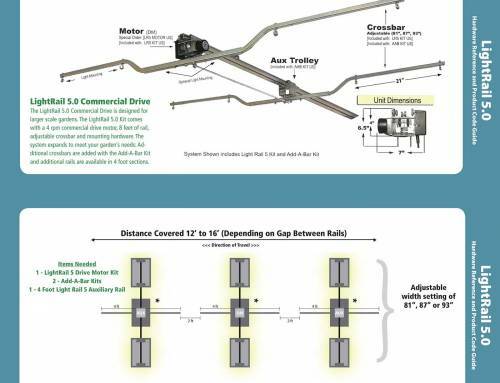 We can simply achieve the same results using light mover rail halves with 3’ gaps. That’s compared to full-length light mover rails. Again, it gives us a little more flexibility in our indoor grow setup. 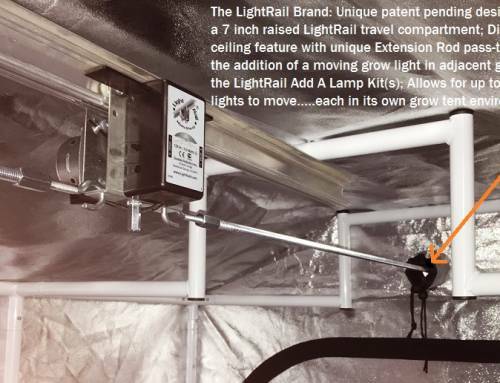 LightRail 5.0 is another option to move our grow lamps. And, this light rail system has crossbars to move two larger grow lamps per crossbar or three smaller grow lamp kits per crossbar. The crossbar span would be adjustable at 81”, 87” or 93”. So, there is some room for customizing as we plan our indoor grow system. 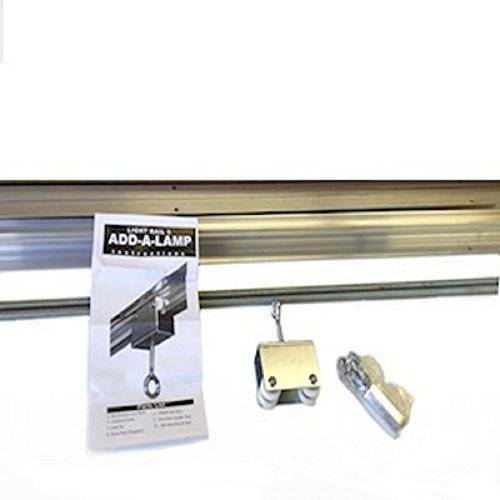 The indoor grow lights, moved with the LightRail 5.0 light mover, should be configured with gaps between the half rails. For these indoor grow systems, the gap plants get plenty of grow lamp light from both sides. 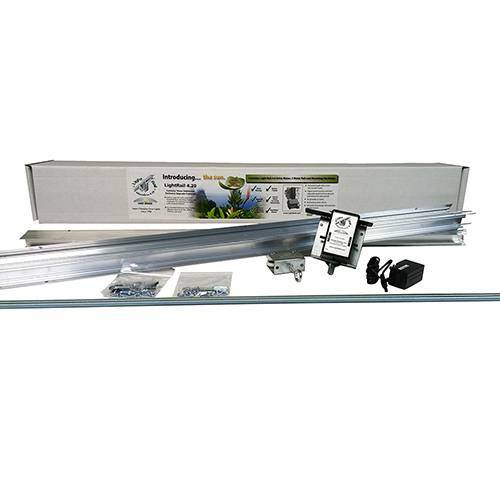 Planning our indoor grow system with any of the LightRail grow light systems is easy to do. 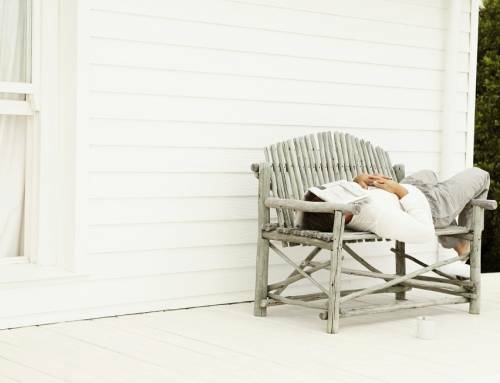 The key is in duplicating, end to end and row after row. 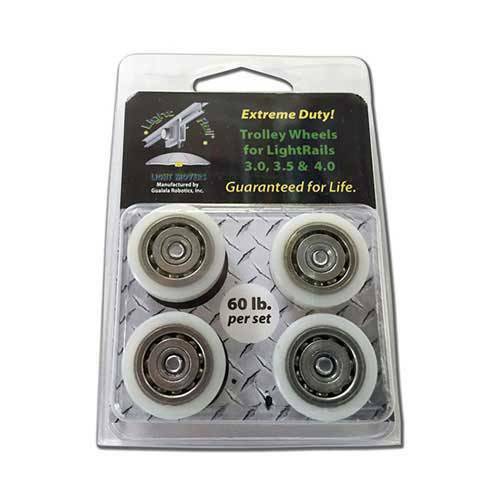 LightRail light movers are scalable and customizable. So, they are very simple to make work for any grow equipment. That’s the case for any grow lamps in those indoor grow systems, no matter the weight or size. 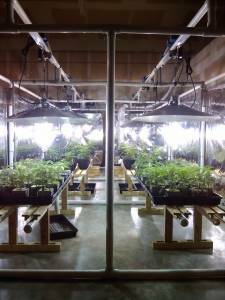 This is also true for any indoor grow spaces such as grow tents, greenhouse lighting, vertical grow setups – just any indoor grow light setup is conducive. Grow light systems can be easily planned with LightRail light movers.